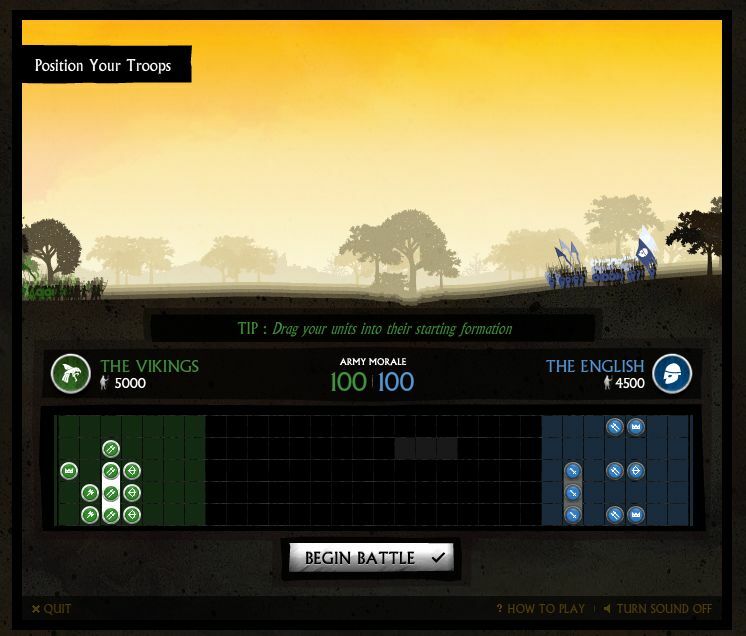 The BBC has commissioned a flash game version of various battles that occured in 1066. From Wikipedia I understand that that year is a turning point in world history. This should contain your daily dose of Vikings, Englishmen and I’m sure that I would have paid more attention in history if I’d had this game. There weren’t enough taunts in text books. Since this is war there are splashes of virtual blood. Not for kiddies, but it’s history, it’s a video game and it’s from the BBC. Our oldest and most beloved Guinea Pig began a download slide during the past couple weeks. What we thought was a tumor under his chin was actually an insanely large build up of fluid. After a quick exam, the tech just typed one line on the screen. In the status field she typed “Not Doing Very Well.” After much research it was decided that Piggy was suffering from congestive heart failure and there was no way out. You need to understand that Guinea Pigs aren’t like dogs or cats. Dogs can recite the Declaration of Independence and it’s interesting, but it’s not that remarkable. 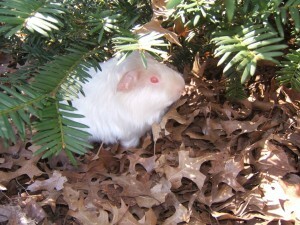 If a Guinea Pig moves his head, everybody feels like they’ve seen some sort of apparition. Expectations are lowered and the Guinea Pigs deliver in spades. Don’t snicker. He was our pet and we loved him. We know he’s not a German Shepherd or some exotic Egyptian cat. He was much cooler. Got it? Piggy was our first huggable pet and we’re really missing him. We’ve been in the same house for 11 years. It’s a small house with a ton of irritating issues, but it fits us and for better or worse it’s ours and we’re stuck with each other. I recently heard an interview with Woody Allen whee he described his parents’ relationship as a quiet truce. That’s us and the house. Despite it’s having too little of everything (too little space, too little water pressure, too few shelves, too few closets) our house has received a free pass for now. All it took was 30 bucks and an order from Amazon. 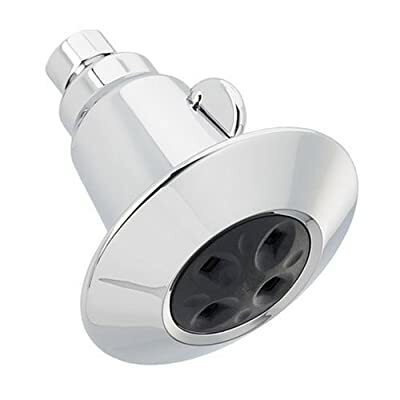 Our new life changer is the Delta 75152 Water Amplifying Adjustable Showerhead with H2OKINETIC Technology. Somehow by using a combination of of alchemy and air, our rotten little shower has become the best part of our day. I actually see times in the future where we battle for shower time. It’s a miracle. Somebody should write a folk song about it. Even though I know there is big money in blogging, Jeff Bezos is not giving me a taste on future sales. The magicians and clerics at Delta have not programmed me to hype their silly shower heads. I’m doing this for the good of humanity. Someday you’ll thank me. I hope everyone hasn’t already seen this. I just saw it and it absolutely blew my mind. None of these videos are related. Kutiman is a genius. This is so good it’s scary. I must have missed the Elvis Perkins memo…. In the interest of keeping up with my promise to myself of updating the blog every time that WordPress has an update, here’s a new entry. The Gaslight Anthem are quite good. Don’t tell me the music is derivative. Don’t even mention Springsteen, OK? Just don’t do it. You know why? Because The Gaslight Anthem Rock!. Do you know why Letterman said “My God That Was Good!” when they finished their performance on his show? Because The Gaslight Anthem ROCK!!!! Do you know why I don’t think the lyrics are hokey and don’t care about that hat the singer wears all the time? Because The Gaslight Anthem ROCK! I know, it’s subtle, let me try one more time to get this across to you. It doesn’t even bother me that they have a song called High Lonesome AND a song called Great Expectations. THE GASLIGHT ANTHEM ROCKS!!!!! Hey, they ROCK and they deal with mortality. That’s deep. What about this from High Lonesome? They’re even aware of their influences and where said influences are in regards to their sleeves. They’re the greatest. The pitcher of Kool Aid is waiting. Have a drink. I fear I’ve found that without dying pets, I don’t have the inspiration needed to move forward and actually post something. Our pets are still healthy so I’ll tempt fate and go on without the aid of ailing rodents. It looks like our outdoor holiday festooning is going to finally shut down… Our neighbor euthanized his polar bear, seal and gnome tonight so tomorrow I’ll have to cyrogenically shut down our inflatable snowman. I may keep the lighted polar bear in the tree (henceforth known as the lookout bear) since it’s been known to make people stop in the middle of the street in front of our house. As long as they don’t get out and try to get some sort of donation from us in the process I love that. Pandora’s “Wreck of the Edmund Fitzgerald” radio was a letdown. There was even an REO Speedwagon (rhymes with Oreo Speedwagon…) song. I was definitely looking for more “Bohemian Rhapsody” and less “Keep On Loving You.” If you haven’t heard Pandora.com before it’s a service that takes an artist or song and creates a whole playlist similar to said artist or song. I will say that my own well honed “Guy Clark Radio” is perfect. I’ve been taking songs out of that for a couple years now and it’s all spun gold. If you want to hear it let me know. There was one golden moment this summer where there were two consecutive, different songs about girls from Dallas named Alice. Beat that. Better playlists through technology. In a related note I’m missing TD Mischke’s show since he was thrown off the air for asking inappropriate questions to an internal secretary on the air. What’s the deal with that? He was respectful. He wasn’t being all Howard Sternish. Details are here. Anyway, the related note part of this is that one of the greatest Mischke escapades was his interview with an author of a book discussing the actual wreck of the Edmund Fitzgerald. Click here for some real entertainment. Not much more to report here. Rosalyn has shown us to be the only “Guitar Hero: World Tour” expert drummer. Did I tell you that I got her a real drum stool for the kit? I’m very romantic. Also I acquired a ukulele for Christmas and have enjoyed putting it into it’s cardbard box and taking it back out very often. I try to play it and don’t enjoy that so much since I’m a very slow learner, but it will come, right? It has to get better. I’ve played Somewhere Over the Rainbow so much that I’m starting to channel Judy Garland, or is it Rufus Wainright??? No clear answer. 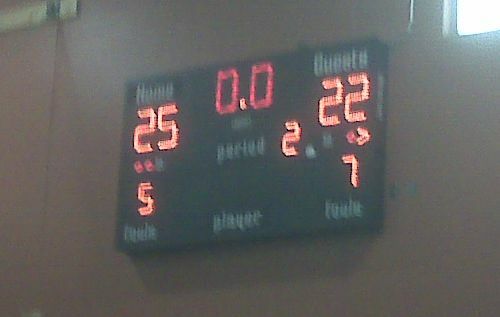 My eldest’s hard working basketball team eeked out it’s first victory in forever today. Very impressive with my eldest clocking in with a basket. It was quite exciting. It was sort of like watching the Miracle on Ice with fewer spectators, no ice and a lot less at stake…. Well. Everyone is in bed and I have about 20 beers in the refrigerator so I guess the rest of my night is planned out. OK, I’m listening to NPR and they’re talking about blogging. They talked about how Mircoblogging was a new trend. I thought it was an old trend and didn’t do it because I didn’t want to be more square than I already am as an 84 year old man. It may still be an old trend, but I’m going to do it because I don’t have a lot to go on tonight…. It used to be that I didn’t have anything to say. Now I’m microblogging. Google Reader has started recommending new RSS Feeds to me. It came up with a winner. Dare I say, it’s essential. We all talk about eating at work instead of going out. We all do. I’ve heard you all talking about it. Now there’s a guide to which frozen meals are good and which ones are scary bad. I haven’t read all the posts, but they like the Lean Cuisine Steak Tips Dijon and so do I. Can there be any doubt as to how essential this is? Thank me later.